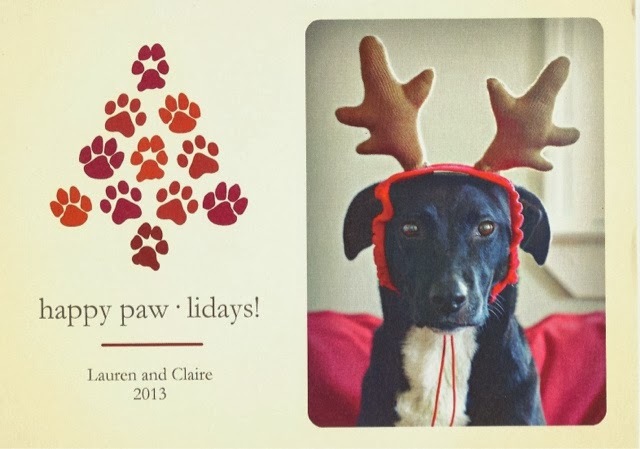 life with claire: merry merry christmas! 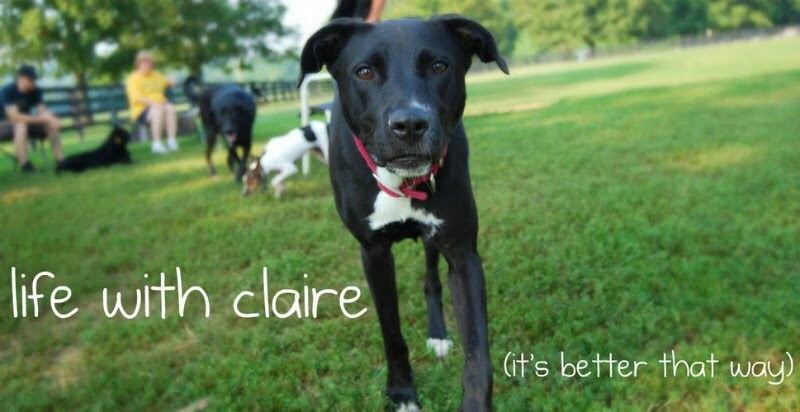 Aww, Claire. At least she stayed still long enough to get the picture? It's still an adorable card.